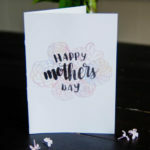 Time for a hand lettered Mothers Day Card! 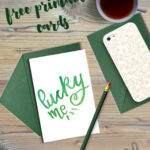 Love, love, love this idea for cards. 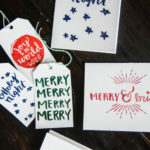 Thank you so much for sharing, and can’t wait to get the files so I can start practicing for next year’s cards.